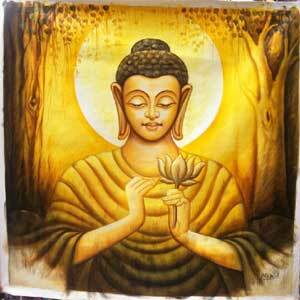 The Dhamma, the truth taught by the Buddha, is uncovered gradually through sustained practice. The Buddha made clear many times that awakening does not occur like a bolt out of the blue to the untrained and unprepared mind. Rather, it culminates a long journey of many stages. Just as the ocean has a gradual shelf, a gradual slope, a gradual inclination, with a sudden drop-off only after a long stretch, in the same way this doctrine and discipline has a gradual training, a gradual performance, a gradual progression, with a penetration to gnosis only after a long stretch. 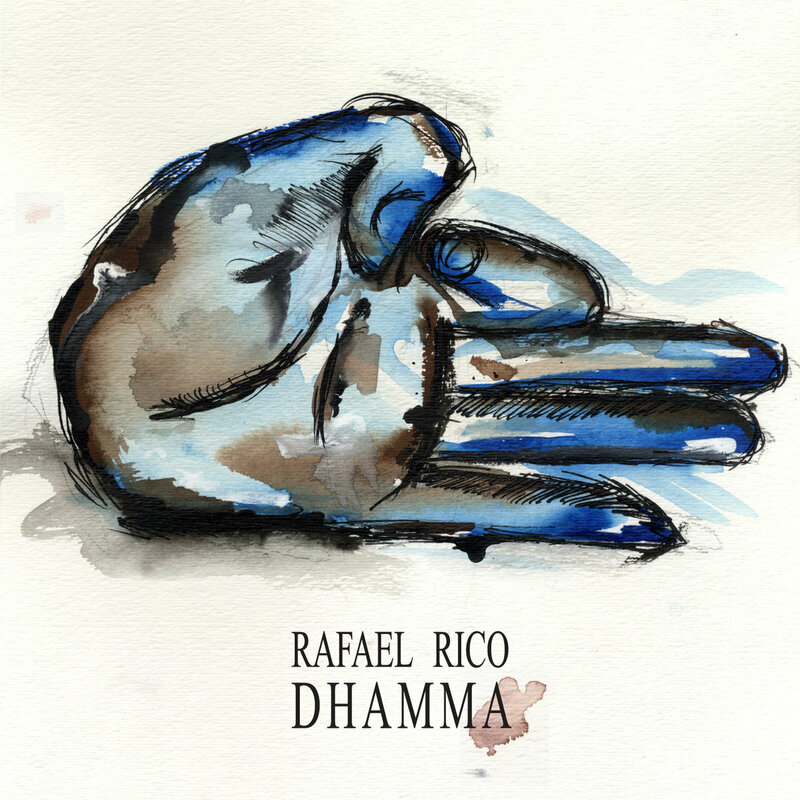 Rafael Rico gives us that awakening, that gradual growth, with Dhamma EP. It’s a folk, country sounded EP with shades of cool, happiness, hope and sometimes a little bit of melancholic feelings in it. This is the kind of music you listen when you are involved in any kind of journey. It could be a literal journey, or something in your day-to-day life. I hear from a lot of musicians, that they have to be sad to write great songs, but that it’s not always the truth. This EP comes from a musician who is in a transition. A self awakening period, a transition in his life, his music and his feelings. It shows when you hear it. A period when he knows he is gradually changing, gradually becoming who he thinks he should be. Every solo artist in some period of his career will give us this kind of album and we should embrace it with open arms. I’m not going to lie, sometimes I get bored with an album that is TOO happy. I like to think that every artist needs something to fight for, to cry for, something to crave and get up from bed every day and give us that extra quality that every song needs to be remembered. We, as humans, are always looking for the things or people that touch us, for the things or people that penetrate our souls and stays in our hearts and change us forever. Some might say that there’s nothing more sad than a ”happy artist’’. The song got to 4th place on the Record Report (most prestigious billboard in Venezuela) making him the first Venezuelan artist reaching that position singing in English. I really like when I find musicians that stay true to who they are, knowing it does not mean that they can’t give us good, and catchy tunes in the way. 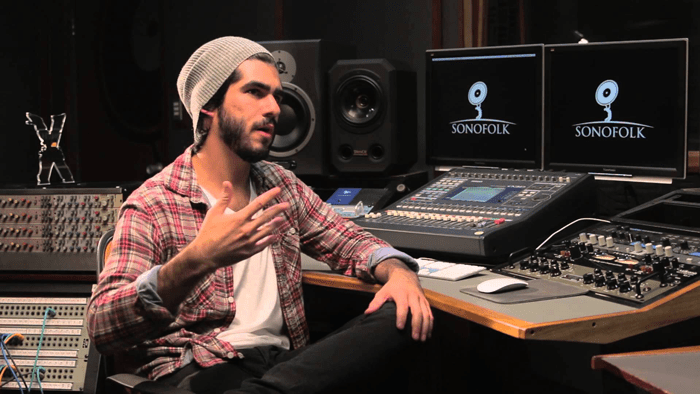 Rafael Rico knows how to create a great chorus, Sunny Tuesday is a great example. That kind of song you know it’s going to get radio airplay over and over again, and you just can’t get enough of it. Another good song with a folky feeling in it is Tough, but as i said, this album is obviously about the necessary changes that we need to make to move on in life; self-awakening and transitions. Some of the lyrics says: “All the love we didn’t use, all the time we used to lose, all the lies that we said to us, all the pain we said that didn’t hurt, all the fear you left behind, all the brave I said I was all of our confessions to figure out. The clock of your life seems to be tic-tac-tic-tac running on an unspoken field full of time”. He lost something or someone, he realized that there are things that need to be left where they are. He’s maturing as a human and as a musician as well. Everybody is afraid of change, afraid of losing someone. It scares us very bad, and that’s just a part of the process of evolving. This is an album to listen in a peaceful state of mind, get in and don’t ruin the experience.